Mezcal has often been referred to as the “single malt of the agave world” and while there’s been a lot of buzz over the category, it’s still a relatively niche spirit. The tough thing about mezcal for many imbibers is that it a very robust spirit with bold and deep flavors. Mezcal’s character is much more akin to the intense smoky experience of an Islay Scotch whisky like Laphroaig rather than a lighter, sweeter Macallan. As it is in the Scotch whisky space, the very thing that makes mezcal less approachable to some is the same thing which passionately draws others to it. There seems to be a movement afoot among some mezcal producers to deliver a kindler, gentler mezcal that captures many of the flavors of traditional mezcal without the same level of intensity. On one end of this spectrum is Zignum Mezcal, which uses a wholly industrialized process to make mezcal that’s much closer to smoky tequila than anything else. On the other end of the spectrum is El Silencio, which still uses some of the traditional methodology for making mezcal including stone pit roasting, stone grinding, and copper pot stills, but craft their mezcal to be softer, emphasizing the elements of the agave spirit which are more familiar to tequila drinkers. 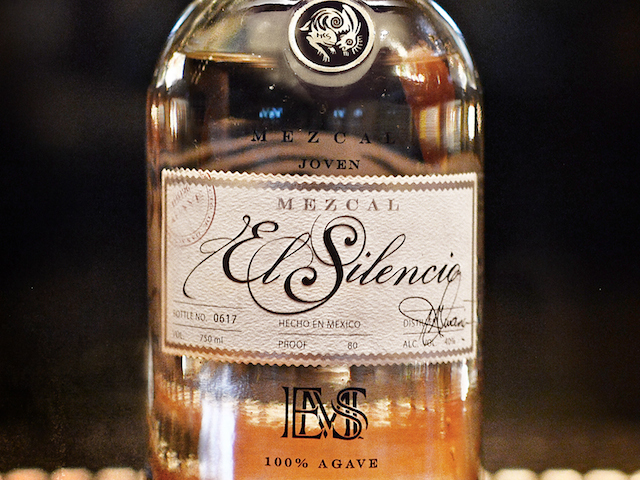 El Silencio Joven Mezcal (NOM: 0171X, 40% ABV / 80 proof, $78.99) is made from a blend of three different agave species from San Baltazar (Espadin, Mexicano, Tobaciche) and then double distilled. Most of the mezcals on the market right now are made from a single variety of agave, so El Silencio’s choice to do a blend of three different kinds is an interesting departure. Mezcal’s signature smokiness is here on the nose of El Silencio but it’s much more restrained than with most of the other mezcals we’ve had, and reads a little more like mesquite BBQ. Along with the smoke is a nice roasted agave note, black pepper, and vanilla. The entry starts out nice and buttery with light smoke, sweet agave, and vanilla, but by the time we get to the midpalate a lot of what’s established with the entry begins to fade. In the midpalate El Silencio gets fairly singular with a tequila-like pepper kick backed by a diesel gasoline note. Towards the finish everything begins to dry out and disappear. The finish is medium long, driven by pepper and a slight amount of smoke, a stark dry counterpoint to the lush opening. While there are some nice flavors in the El Silencio Mezcal, it’s been too stripped down, especially in the midpalate. While we understand the desire to create a more approachable mezcal, El Silencio had achieved that at the expense of the spirit’s character. Perhaps more of an issue is El Silencio’s price: $78.99 is extraordinarily expensive for what you are getting here (especially for an unaged product) and it prices it right out of the mixing space, which ironically it is well suited for. 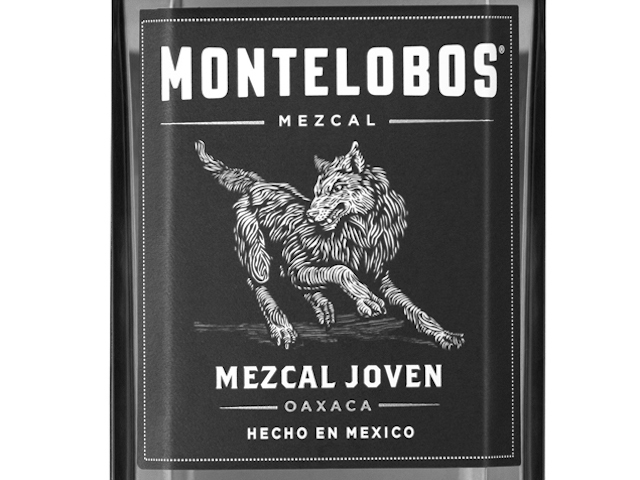 At the $30-$40 mark, this mezcal would get a fair recommendation as an interesting alternative to mixing with tequila, but at just under $80 it’s nearly impossible to recommend.